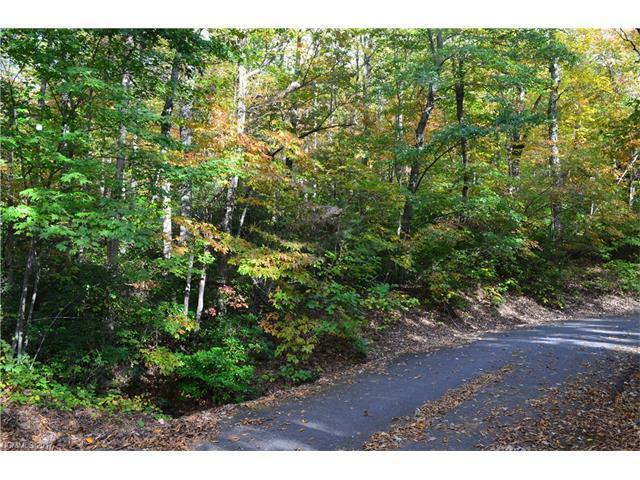 This easy building lot is ready for you and your perfect mountain getaway! 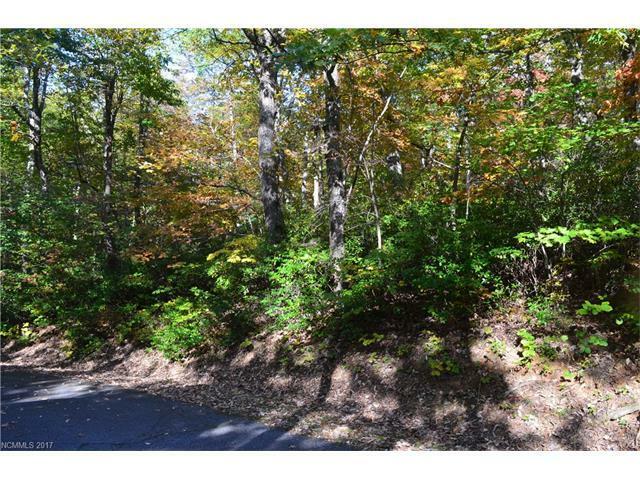 The gently sloping 1.13 acre lot is located in a peaceful location with no immediate neighbors. 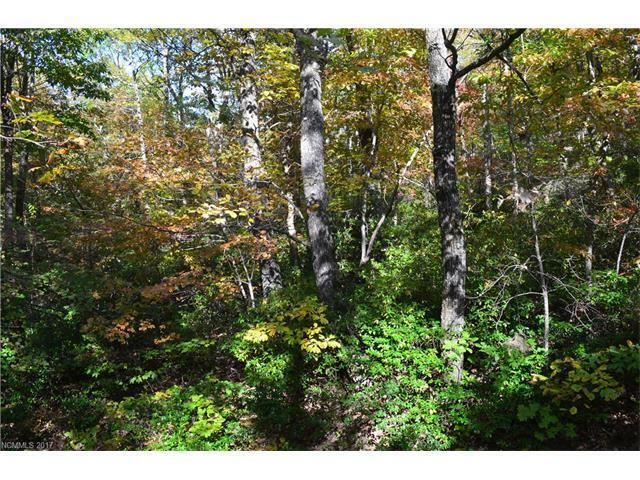 You will want a great porch in order to enjoy the trickling stream that runs beside this property. 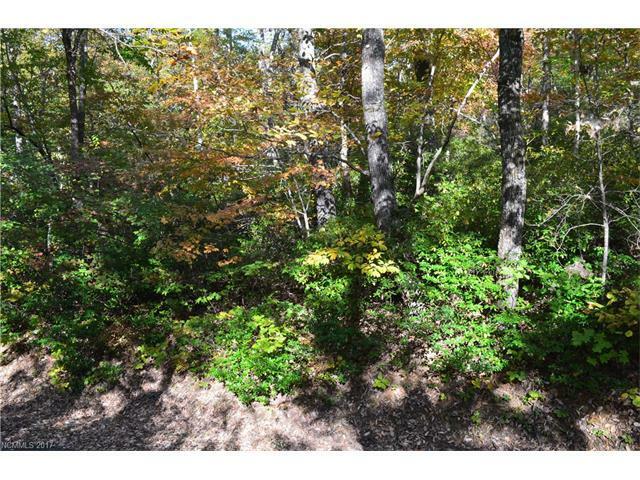 It is perfectly situated just around the corner to the community lakes and pavilion. Potential winter views of the lake just across the road. Don't miss out on this amazing deal!